News Day is the day you get links to some of my favorite news from the previous week. Because this is a maker and tech blog, the news are of course also focused around these topics. Okay so here is my favorite news from last week. No front or back on future iPhones? 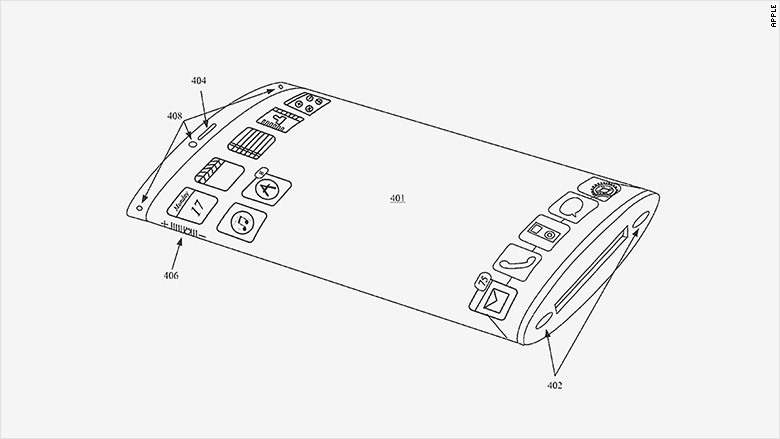 On Tuesday Apple got a patent for a 360-degree screen. There are no news from Apple about wether it will actually be used at some point. Also they have many patents and not all might actually be used commercially. But still it sounds really cool, and I can easily image other cool projects for such a screen. 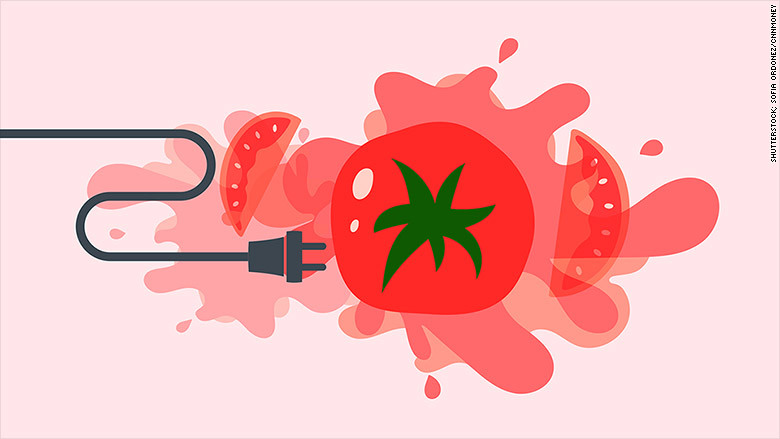 Researchers at South Dakota School of Mines & Technology has developed a special microbial fuel cell, which can turn waste from tomato waste (damaged tomatoes, skin and seeds from ketchup production etc.) into electricity. Tomato powered cities? Okay maybe not, but this could still be useful in some parts of the world. And again tomato-power just sounds cool! Okay first I have to admit, that this is not really news from the last week, but I only just found out, and had to include it! 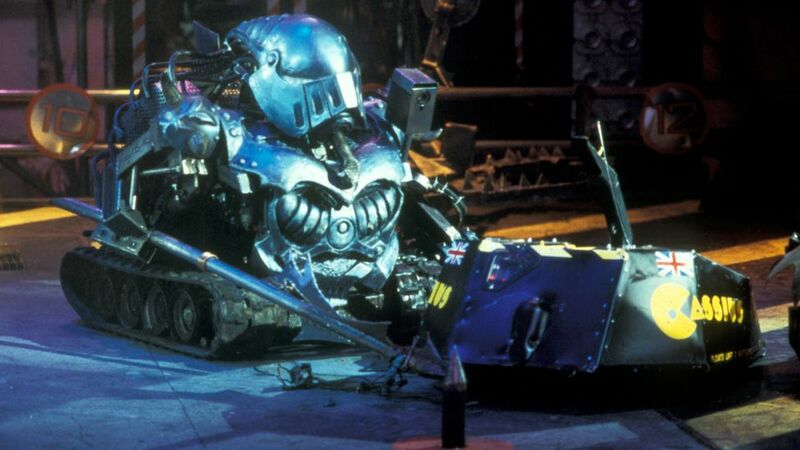 I remember watching this show with my brother as a teenager, and even though I hurt inside every time one of the robots were hurt by the opponents, I really enjoyed it a lot! 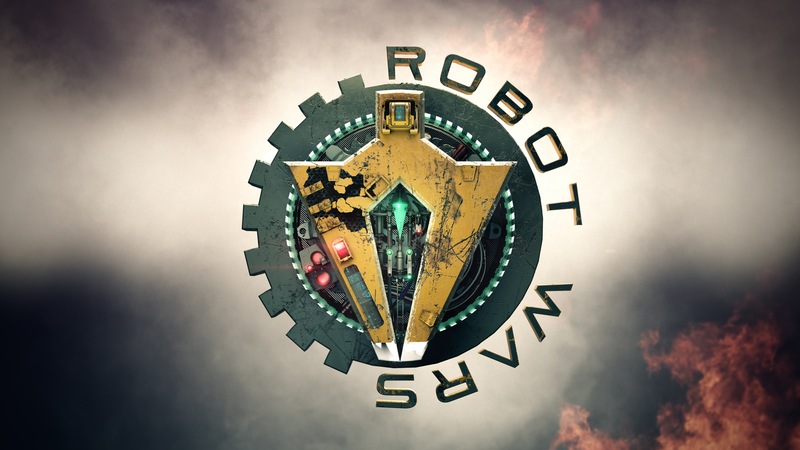 The robots are all different, and it can be really inspirational to watch all their different features and the teams different tactics. The National Maker Faire was held in Washington DC this weekend. There are a lot of Maker Faires al over the world each year, but this particular Maker Faire was the kick start for the “Week of Making” held in the U.S. The link I provided shows some of all the cool things from the faire, and I will try to find some of the best videos from the faire for Video Day here on Maker Tech on friday. Many of the Make: books have a very practical approach to teaching electronics. And they have a good combination for practical experiments, theory and some historic perspective. Previous Previous post: Welcome to Maker Tech!